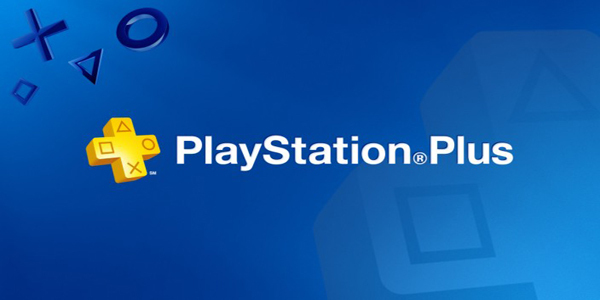 Just yesterday, Sony announced various plans and details for its PlayStation Plus program. The announcement came in the form of a blog post written by John Koller, Sony’s Vice President of Platforms Marketing. Next month, PlayStation Plus will be hitting its 4th-year milestone. With this milestone in mind, many can imagine that Sony would want to make the program better than ever in respect to such an accomplishment. In the past, PlayStation Plus provided free games for limited times that were not always determinable. In the months to come, such tentative times and even the amount of games available will be merely things of the past. Obviously, being able to secure such games without downloading them is a nice perk. Koller did not mention if this tactic can be used with future games available from PS Plus, but I don’t see why it would not carry over and work in the same fashion. Obviously, PS Plus subscribers have a lot to look forward to. To be specific, Koller’s blog post included which games will be free to the subscribers for the month of June. PS Vita owners will be able to play Mutant Mudds Deluxe and Engine Software’s port of Re-Logic’s Terraria. PS Plus subscribers will be graced with NBA 2K14 and Sly Cooper: Thieves in Time for their PS3’s. Lastly, PS4 owners who are subscribed to PS Plus will be able to secure Trine 2: Complete Story and PixelJunk Shooter Ultimate. For specific details on the aforementioned games and a few trailers, feel free to refer to Koller’s blog post that I have linked below.